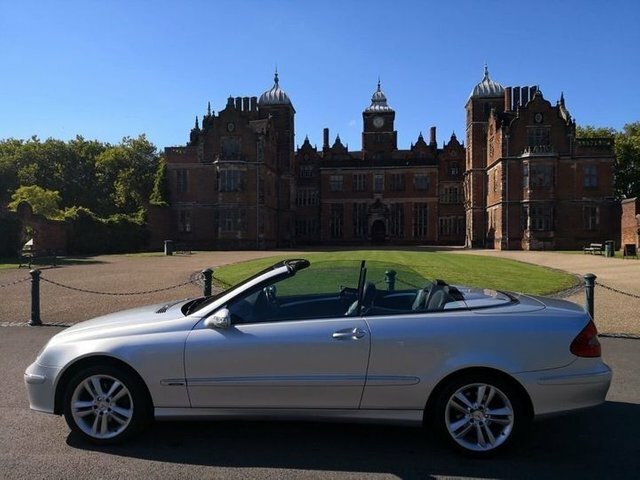 Whether you're in the market for the convertible or the coupé, the Mercedes-Benz CLK is an eye-catching model with exterior styling that's bold and aggressive. But the CLK is about much more than head-turning looks. Get behind the wheel and you'll discover a car that yearns for the next corner, is thrilling to drive and will have no trouble putting a smile on your face. 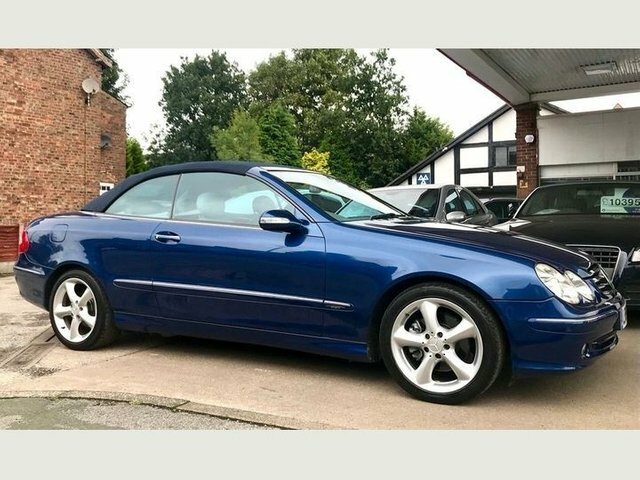 Come and test drive one of the used Mercedes-Benz CLK models for sale in Budleigh Salterton today and discover just how much fun you can have behind the wheel. At Staddons we have a specialist team who will be on hand to offer guidance and advice if required, and they'll always go the extra mile to ensure you track down the car of your dreams.